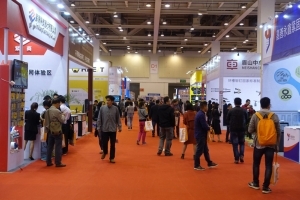 The Taiwan External Trade Development Council (TAITRA), the semi-official trade promoter, recently announced to cooperate with other partners to host the 3rd Myanmar International Auto Parts & Accessories Exhibition (Auto Expo Myanmar 2015) from July 22 to 25 at the Myanmar Event Park (MEP). Auto Expo Myanmar is billed as the largest auto-parts trade show in the nation, also promoted by TAITRA to be one of the best one-stop sourcing hubs in the region for automotive products and related business. The show's backers are betting on the success of the event, including organizers Taipei World Trade Center (TWTC) under TAITRA, Yorkers Trade & Marketing Service Co., Ltd. and Taiwan Transportation Vehicle Manufacturers Association (TTVMA); as well as co-organizer Myanmar Industries Association (MIA), with support from the Republic of Union of Myanmar Federation of Chambers of Commerce & Industry (UMFCCI). The emerging event in Myanmar, a nation with 51 million people, a military dictatorship that ended in 2011 and clearly trying to develop a modern market economy, will boast a comprehensive range of products and services covering almost everything automotive: Auto Parts, Engine Parts, Auto Body Parts, Steering Systems, Transmission Systems, Brake System, Automobile Electronic Components & Parts, Repair & Maintenance, Tuning & Restyling, Motorcycle parts & Accessories, Tires & Steel Wheel, Auto Accessories, Chassis System, Automobile Frame and Parts, Automobile Electronic Products, Vehicles, etc. 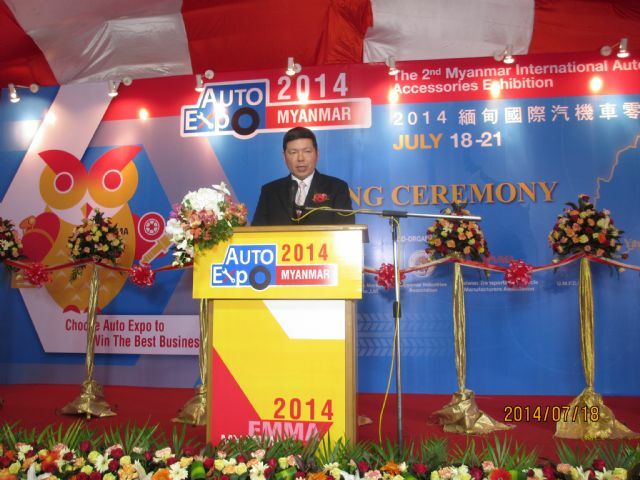 The 2015 Auto Expo Myanmar, according to TAITRA, looks to attract about 200 exhibitors and 9,000 visitors. With vehicle ownership multiplying in Myanmar, especially passenger cars, the demand for aftermarket (AM) replacement auto parts has been rapidly rising, coupled with the local parts market expanding. 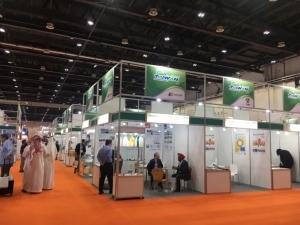 TAITRA says such trends are likely to draw more participants in the growing business, while this year some 9,000 visitors are expected at the annual event, of whom many are mangers, retailers, distributors, and official procurement agents who come from every link of the supply chain and related industries. 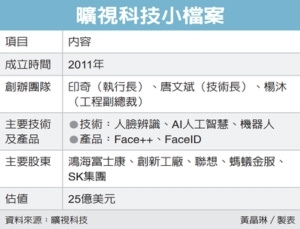 In its 2014 version, the show drew 8,130 visitors from more than 10 countries (including Thailand, Malaysia, China, the U.S., Japan, Korea etc.) 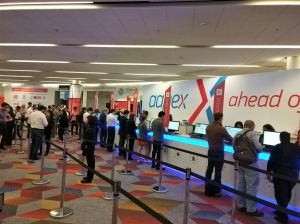 to generate an estimated business value of US$25 million, while this year such figure to be created by rising turnout and exhibitors is expected continue to rise 10 percent or more. 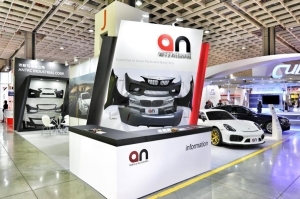 The 2015 Auto Expo Myanmar is an event recognized as productive as it is promoted among the core members of UMFCCI and MIA, the most dynamic and influential industry and business groups that oversee the business community in the nation. These two key organizations also stand as independently run national institutes that represent and safeguard the interest of private businesses. 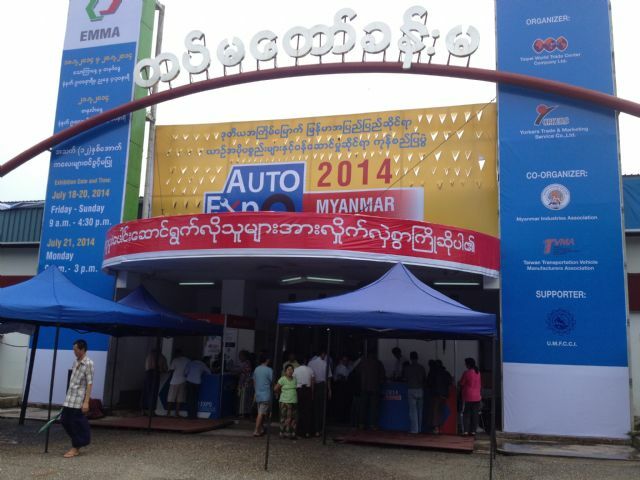 The 2015 Auto Expo Myanmar, likely due to many smaller operators trying to build business in untapped territory, chalked up a full slate of records in turnout of visitors, exhibitors, number of products and business, with over 8,100 visitors braving the monsoon rains to see the show, an 18.5 percent growth over the previous year, TAITRA says. 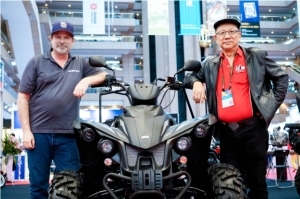 The number of exhibitors totaled 120 from eight nations, namely Taiwan, the U.S., the U.K., Vietnam, the Philippines, China, Myanmar and Malaysia, who showcased 2,500 products across 150 booths. Experienced entrepreneurs in the field were familiar with many of the names who exhibited at the event, including Taiwan-based Sonar Auto Parts Co. (automotive lighting), Eagle Eyes Traffic Industrial Co. (auto lamps, aftermarket performance lamps), Hulane Associate Inc. (automotive connectors and terminals); Cyclo Industries, Inc. (lubricants, car care products and service chemicals), Elig Brake Industrial Co. (brake pads, shoes and clutches) and Hwa Fong Rubber Ind. Co. (bicycle and motorcycle tires), among others. 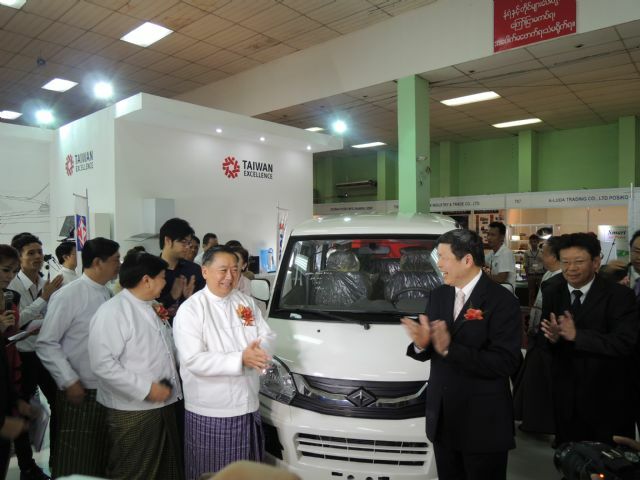 VIPs visit CMC's booth in 2014 to see the Veryca commercial vehicle. (photo from TAITRA). 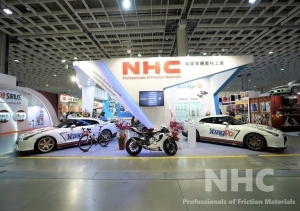 Specially flown to the show were 100-plus award-winning products to highlight innovation, quality products at the Taiwan Excellence Pavilion, which displayed winning products by China Motor (CMC), Depo Auto Parts, Kenda Rubber, Motive Power and Aeon Motor. 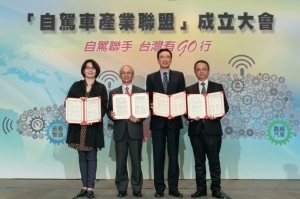 Taiwan Excellence Awards are handed out by Taiwan's Ministry of Economic Affairs (MOEA) to products showing high quality and innovation. Many Taiwanese exhibitors undeniably impressed ample local visitors with their latest products, including CMC's Veryca mini commercial van, Aeon's three-wheeled Elite scooter, Sonar Auto Parts' performance LED headlamps for upscale makes and models, Hulane's newest automotive connectors and Hwa Fong's latest tires designed for maximum road-grip. 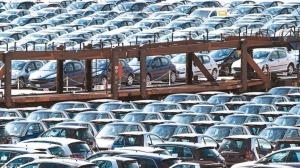 Sales of Taiwan-made auto parts grew in Myanmar by a robust 18 percent in 2014 by chalking up an increase of US$23 million on the previous year, according to statistics compiled by the TTVMA. Myanmar's policy to develop a market economy has created plentiful opportunities for Taiwanese auto parts suppliers. As with any emerging economy, growing affluence typically results in private car ownership, which is also expected to occur in Myanmar, a nation with relatively large area but without sound public transport. 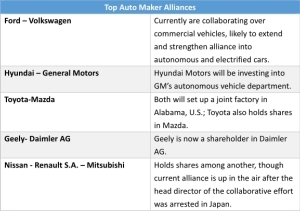 Such a scenario creates opportunities for auto-parts makers to provide especially engine pistons, bus tires, head & tail lights, brakes and clutches, brakes and clutches. In addition, Myanmar's liberalized market policy that started in 2011 has enabled achievement of an average 7.3 percent gross domestic product (GDP) growth from 2012 to 2013, with the IMF forecasting 7 percent growth to continue. 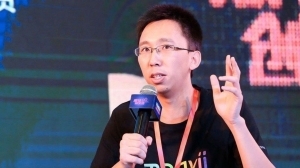 This year, according to TAITRA, some Taiwanese exhibitors will exhibit products specially picked for the regional market. One example is CMC's new Super Veryca mini pickup, a vehicle ideal for budget-minded entrepreneurs needing versatility. The 1,300 c.c., 85-hp multi-point injection (MPI) engine achieves fuel economy, smooth and efficient drive across various terrains. Plus it offers a loading bay of 2,375 x 1,490 mm and easy-to-maintain multi-leaf-spring rear suspension. Super Veryca Pickup also has many safety features as fog lamps, impact beams, LSPV (Load Sensing Proportioning Valves) and leaf spring rear suspension. And street-smart buyers know the mini pickup has top quality from assembly in Taiwan, hence also offering great value. CoreTech System Co., Ltd. (Moldex3D), another Taiwan exhibitor that was founded in 1995, is a seasoned provider of plastic injection molding simulation solution “Moldex,” with the current “Moldex3D” marketed worldwide. The Moldex3D Professional Solution Package delivers application design tools to simulate all types of models. Its user-friendly software interface enables work with CAD without need for advanced CAD knowledge. 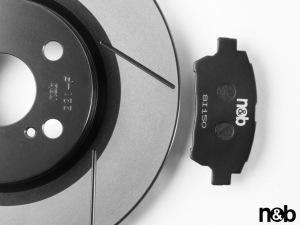 In addition, its 2.5D modeling capabilities bring unique and accurate solutions for thin-shell designs, enabling users to gain superb insight on product planning and properties, as well as optimize processes well before the initial stage. Auto Parts, Engine Parts, Auto Body Parts, Steering Systems, Transmission Systems, Brake System, Automobile Electronic Components & Parts, Repair & Maintenance, Tuning & Restyling, Motorcycle parts & Accessories, Tires & Steel Wheel, Auto Accessories, Chassis System, Automobile Frame and Parts, Automobile Electronic Products, Whole Vehicles, etc.